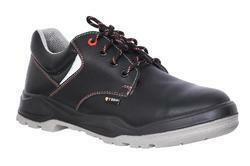 The best selling range of TORP Safety shoes. Most of this products we keep ready in stock. 1 Year warrenty on sole. 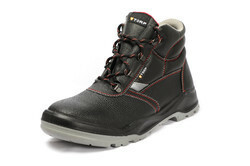 ISI Marked and En approved safety shoes. best confort. Article no:- Ben 10 . Upper :Heavy printed Split leather. 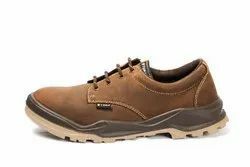 Sole : Direct Injection,Dual Density P.U ( Anti static). 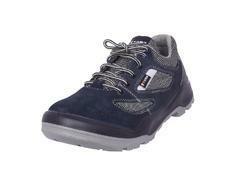 Toe :- Steel Toe Impact 200J. Article no:- Ben 09 . 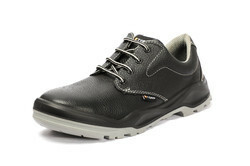 Sole : Dual Density/Dual Colour ( Anti static). Packaging Details: 20 pairs in one carton, also as per your requirement. 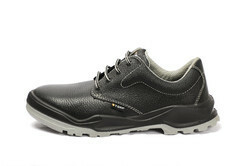 Sole Type Dual Density/Dual Colour (Anti static). Article no:- BEN 13 / Marine Blue . 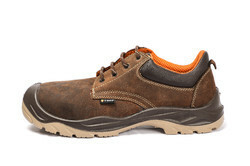 Upper : Buffalo suede / Cordura. 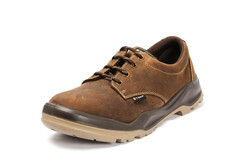 Sole : Dual Density/Dual Colour (Anti static). Application construction, industrial, hotels, labs & hospitals. 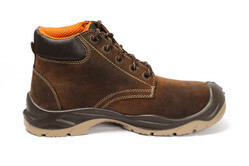 Upper :Buffalo Barton Grain/Split leather/PU ALPHA / Silver Synthetic. Material Thickness (in millimeter) 1.8-2.0 m.m. 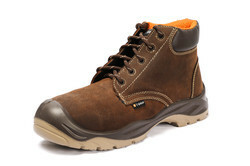 Leading Manufacturer and Exporter of Safety Leather Boots for Food industry.